It wouldn't be Sundance if we didn't publish our annual tips and tricks to help you enjoy all Sundance has to offer. This blog post is filled with what you need to know as you navigate Park City during the Film Festival. 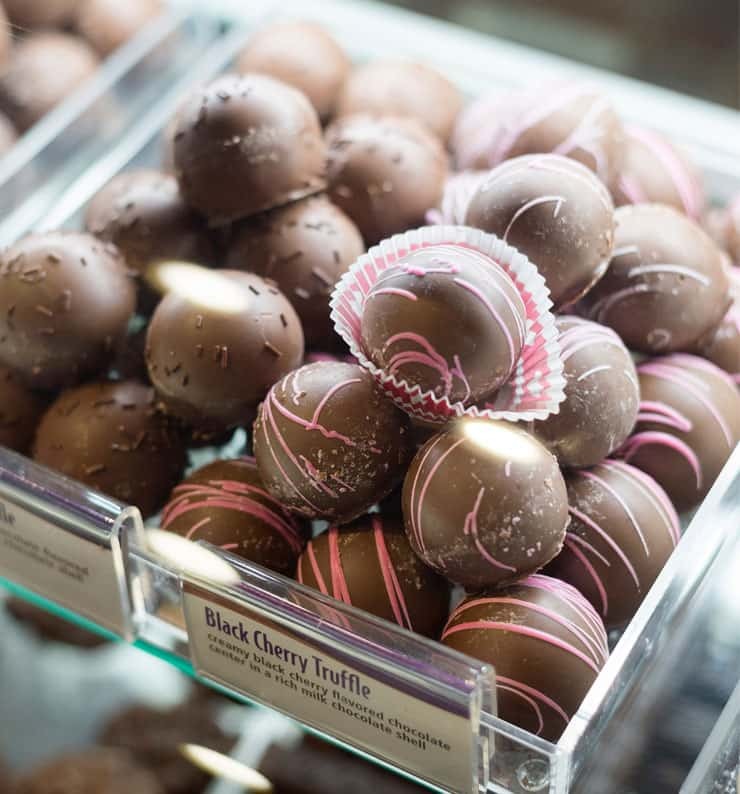 You can totally get to Main Street, and we'd love to see you! We’re big advocates of public transportation year-round, but during Sundance it is a must. If you do choose to drive plan to pay for parking. Parking in China Bridge is $40 Thursday – Monday and drops to $5 per hour Tuesday - Sunday (11 a.m. - 2 a.m.). Your best bet is to park in the Richardson Flat parking lot just off HWY40 with free parking and free transit to and from Park City High School. The more cars we can take off the road the better traffic will flow for everyone. You can get a table on Main Street it just takes a little preparation or flexibility. If you must dine at a particular restaurant the first weekend of Sundance at 7:30 p.m. that may be tough, and reservations are likely a must. If you are a little more flexible, we suggest bellying up to the bar. Often you can order from the same menu at the bar or perhaps give the bar menu a try. Have lunch on Main Street rather than dinner. Plan a night out the 2nd half of the festival. You may be surprised at how attainable the Festival can beginning Tuesday. For years I avoided Sundance because I wasn’t a credentialed attendee, or I would walk down Main Street afraid to venture into any of the official Sundance venues because I didn’t think I belonged. When I learned that many Sundance venues were open to the public, I was amazed at the experiences I could have in my own backyard. We’re talking about experiences that rival big city opportunities often with free snacks and swag. So, where can you go? 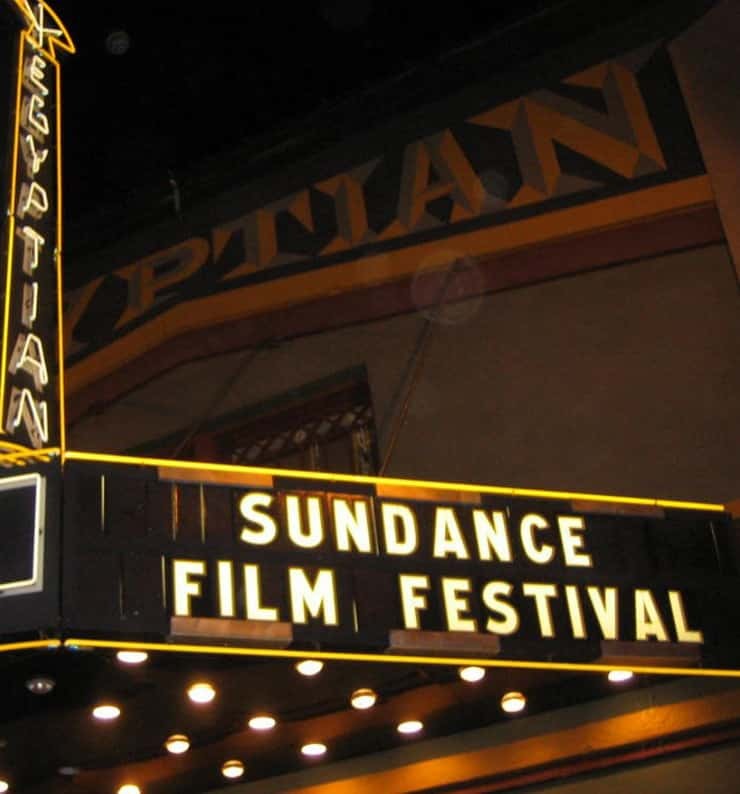 For more details on Sundance venues check out the venues listing at the official Sundance Film Festival website. Friday, January 25–Saturday, February 2, noon–6:00 p.m.
Join us at the Festival Co-op on Main Street., where you can visit with some of our Festival sponsors and participate in a variety of offerings and demonstrations. The Festival Co-op is free and open to all Festival Credential Holders and the general public. Tip: Venue may be closed to the public if private events are scheduled. Complimentary charging stations provided by AT&T and technology provided by Dell. Canada Goose Basecamp at 449 Main Street - Learn the true meaning of a warm Canadian welcome at Basecamp; try on iconic parkas, enjoy hot beverages, and stay connected with complimentary Wi-Fi and power-charging stations. Friday, January 25–Tuesday, January 29, noon–6:00 p.m.
Sundance TV HQ at 268 Main Street -Honoring their commitment to explore fresh perspectives, the HQ will host daily panel conversations (at 1:00 p.m. and 3:00 p.m.) with industry leaders in film and TV and record the compelling discussions in the all-new HQ podcast studio. Warm up, fuel up, charge up, and party down. Stay connected with free Wi-Fi and check out Festival news @SundanceTV. Friday, January 25–Wednesday, January 30, 10:00 a.m.–5:00 p.m.
Chase Sapphire on Main at 573 Main Street - Visit Chase Sapphire on Main to receive your commemorative 2019 Sundance Film Festival water bottle! Friday, January 25–Friday, February 1, 11:00 a.m.–5:00 p.m.
Dell Den at 528 Main Street- Don’t miss our thought-provoking discussions, product demos, and networking with industry leaders across film, media, and sustainability, as well as beautiful portraits from famed photographer Mark Mann. Friday, January 25–Monday, January 28, 9:00 a.m.–9:00 p.m. Moral to the story is this: Even if you aren’t planning on stepping foot in a single film, there is plenty of Sundance for you to enjoy. Hop on a bus and stroll the street. Who knows what kind of fun you’ll stumble upon? For 10 days a year, our sweet little town transforms into somewhat of a big city with big stars and bright lights. We hope you enjoy it! 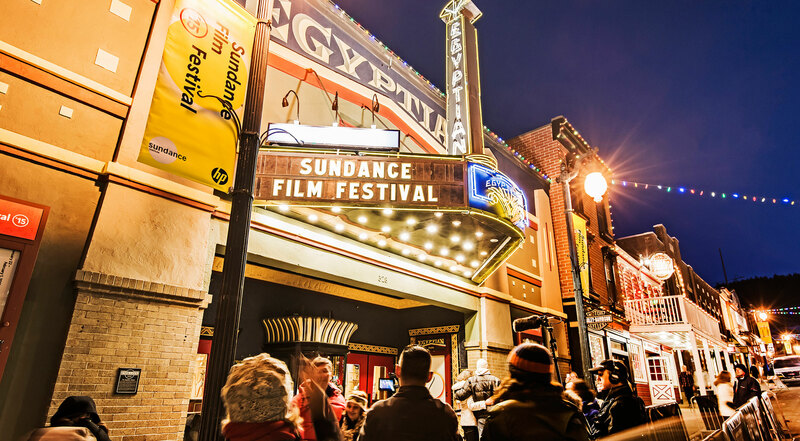 Keep reading for a curated a list of must knows to help you get around and make the most of the 2019 Sundance Film Festival.